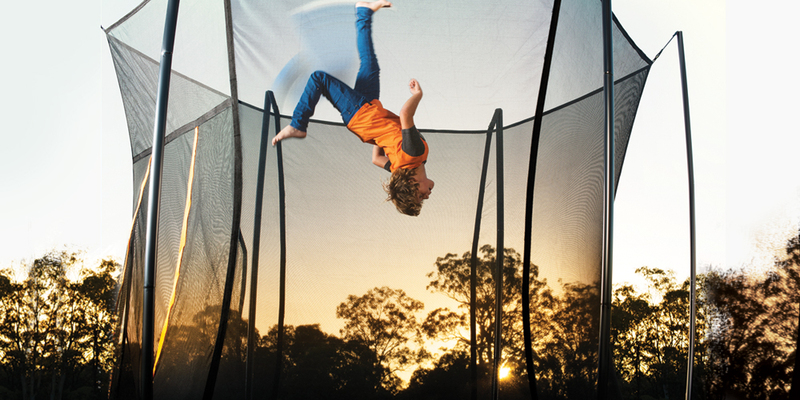 After-school activities with your Vuly trampoline! Now that school is officially back on all of our agendas, no doubt you’re wondering what to do with the kids when they get home each day! After-school care can run some fantastic programmes, but if you want to become involved yourself? Getting together with the parents of a few of your child’s friends from school, and rotating through each others’ houses for after-school hosting duties, can be a great relationship-building experience—not just for the kids, but for you as well! After-school trampoline activities – Ask what they want to do. The activity that will most engage your child after school is one they want to do. There isn’t much use organising something that—after a long day of learning—they’ll outrightly reject. Ask them! Find out what their friends like, while you’re at it. You might be surprised and learn something about what your child is most interested in. Organising and running after-school activities with a few children can be quite a task for the parents involved (for that one afternoon of the week). Make sure that you stress to the kids just how much of a commitment it is; you don’t want to go to all this effort, only to find yourself disappointed when nobody is interested after 2 weeks. After school trampoline activities – Bounce away. Even if your kids are a little averse to sport, they won’t mind bouncing on their Vuly trampoline as a form of after-school fun! It’ll burn off all that excess energy from the day, and a bounce does wonders for hand-eye coordination and balance. When they have their friends over as well, they can often make their own fun for hours. Play some of the fun HexVex™ Game Mat games that come as part of every Vuly trampoline. They’ll learn to share their time on the trampoline (and how to be good sports). Many of our HexVex™ games are suited for a whole gang of kids, but remember, only one on the trampoline at a time! After-school trampoline activities – Start a drama production. Can your kids be a little over-dramatic? Do they love costumes or heroes and villains? For your after-school activity, why not start an acting troupe? The more creatively-minded kids can pen the script or create outfits, and the more active ones can put their energy to good use by becoming enthusiastic actors. This dynamic, especially before Drama becomes a subject at school, can help kids learn just what it takes to work in a team, manage their time and compromise on ideas—especially if they’re not that into sport! After-school trampoline activities – Run home art classes. 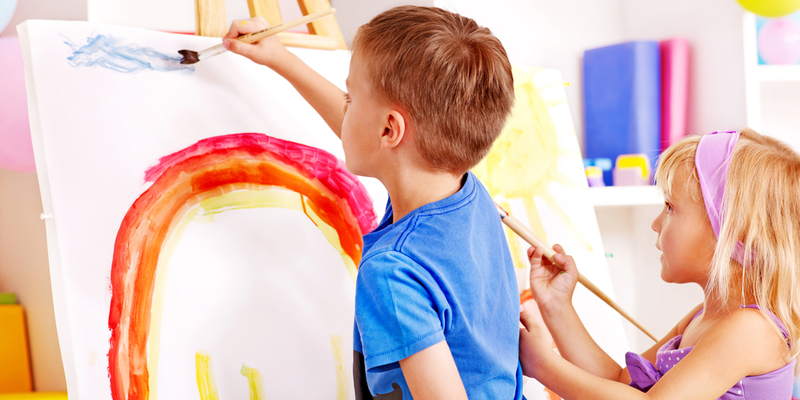 If your child has shown an interest in arts or crafts at school, you could expand upon that at home. Chances are the friends that they’ve made share their interests, so try setting up an outdoor crafts centre for your after-school hosting days. Set up canvases or easels with watercolour paints, pencils, clay, fabrics, or any other fun textiles that they can get creative with, out on your patio. If you want to get involved (and you probably will), you can set a challenge for the group and award constructive feedback at the end of the session. Do you run your own after-school activities for your child and their friends? We want to hear your ideas on fun things to do!